Spring has sprung! 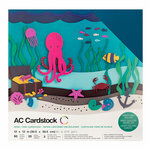 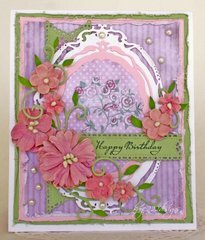 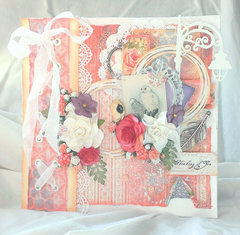 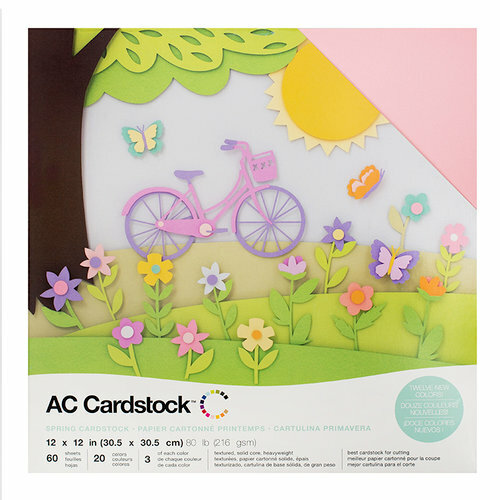 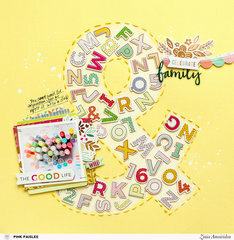 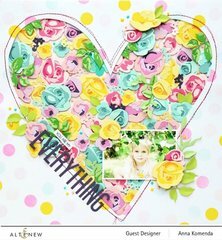 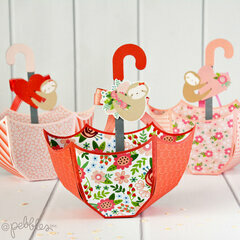 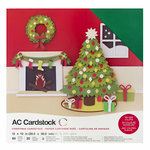 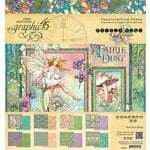 Time to get busy crafting all your springtime memories with this cardstock pack by American Crafts. 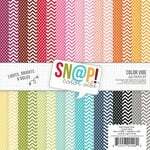 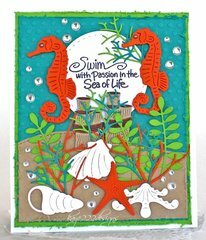 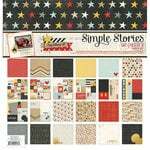 This collection includes 60 sheets of cardstock, including 12 new colors (three sheets each of 20 different colors)! 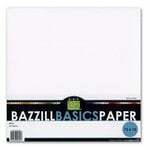 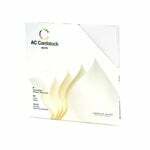 This 80 lb cardstock is solid core, textured, heavyweight and perfect for cutting.